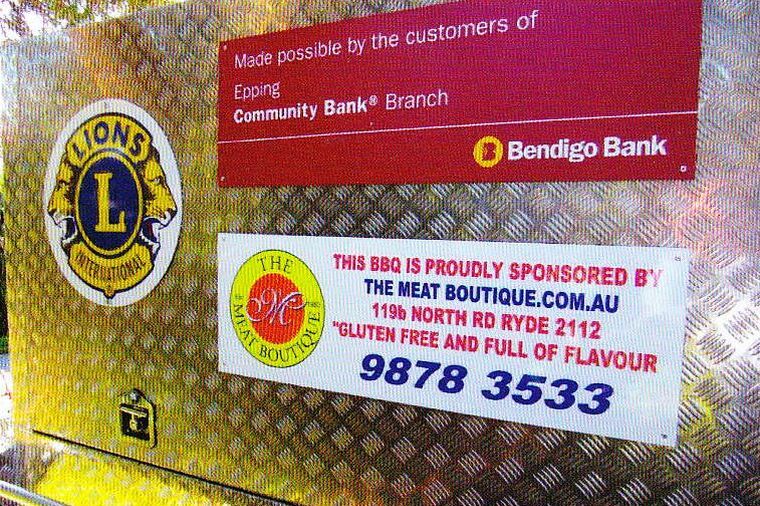 Through its 2012 grants scheme the Epping branch of the Bendigo Community Bank assisted the club to purchase a new BBQ trailer. In 2013 the Bendigo Bank sponsored the Lions 201N5 District Convention and in 2014 helped us provide a wheelchair lift for the Community Bus. We sincerely appreciate the support to our community by Bendigo Community Bank Epping.